Forge Motorsport Turbo Muffler Delete Pipe - Pann Auto Performance - San Diego largest aftermarket automotive performance parts - What do you drive? 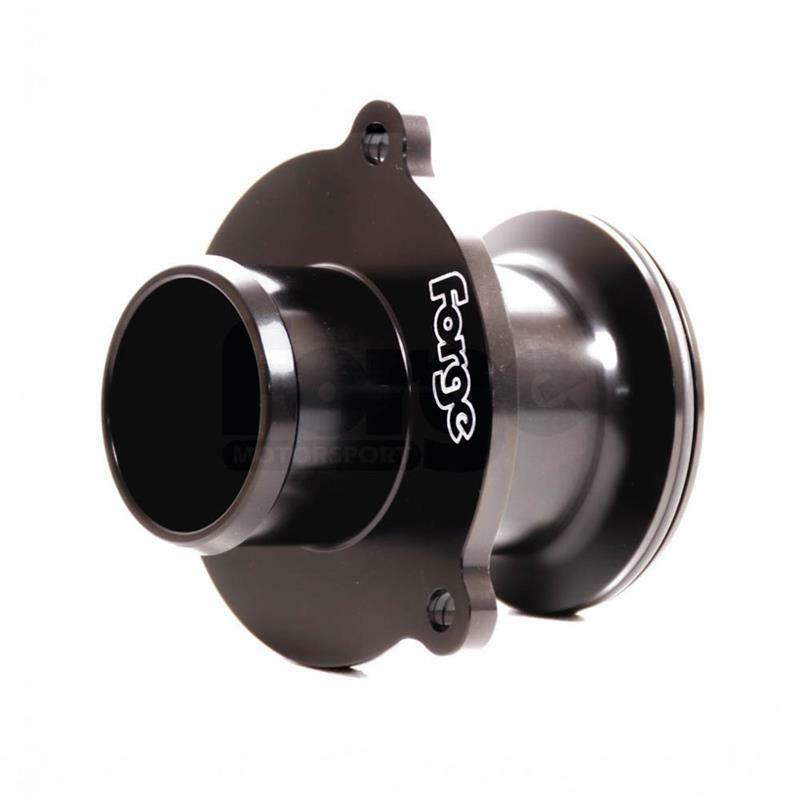 Forge Motorsport has developed this Turbo Muffler Delete Pipe with 3 points of contact to eliminate any possibility of resonation. This part will enhance the sound of the turbo spooling and improve response due to its sleek single billet design that eliminates the restriction and turbulence caused by the OEM part.